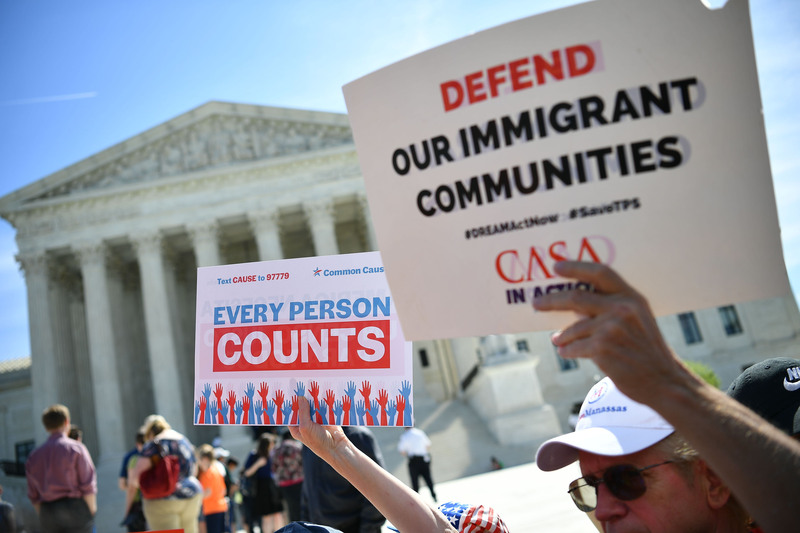 The Supreme Court seemed divided along ideological lines Tuesday as the justices heard arguments about the Trump administration’s move to add a question about citizenship to the 2020 census. All of the court’s four liberals sounded highly skeptical about Commerce Secretary Wilbur Ross’s decision, which three federal judges have found illegal because it lacked a coherent explanation and could lead to a large undercount of non-citizens as well as Americans of Hispanic origin. 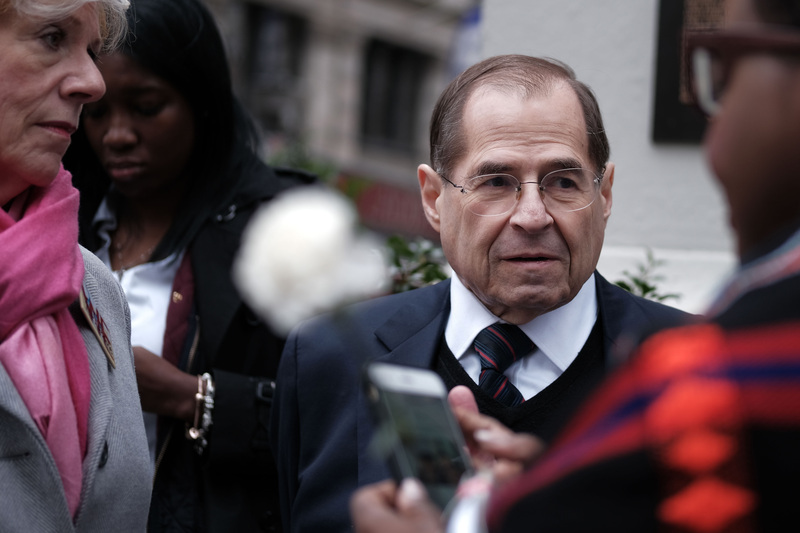 During the 90-minute court session, Justice Sonia Sotomayor was the most vocal critic of Ross’s action, saying it was fairly transparent that he wanted to add the citizenship question and then began fishing for a justification. 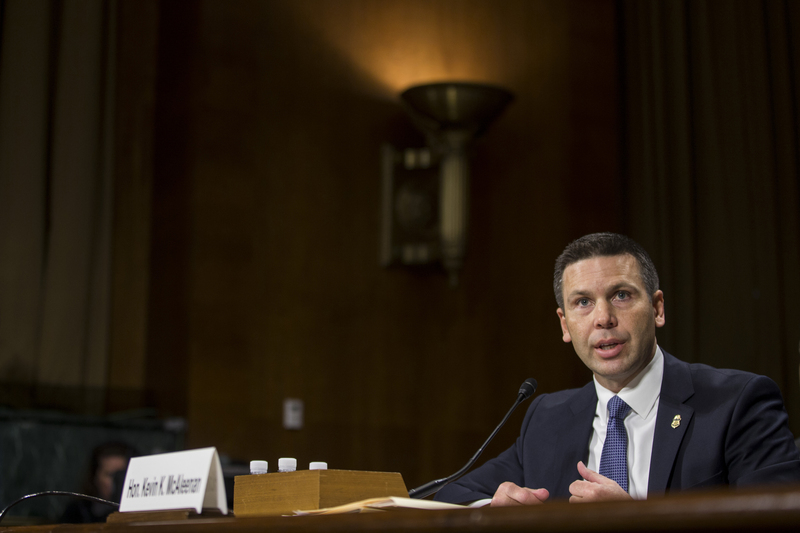 Acting Homeland Security Secretary Kevin McAleenan urged Congress on Wednesday to address what he called “both a humanitarian and security crisis” at the U.S.-Mexico border. 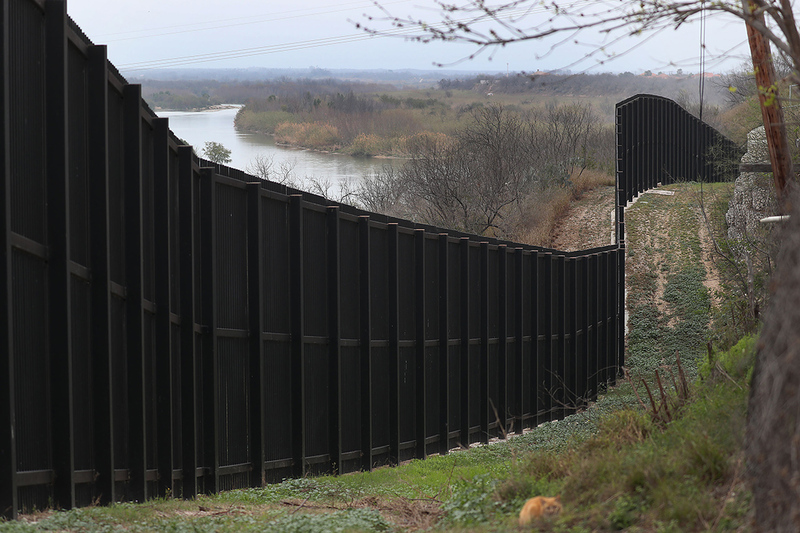 McAleenan, who was previously Trump’s Senate-confirmed Customs and Border Protection commissioner and a former Obama administration official, warned that a rising tide of migrants at the border will place more strain on law enforcement and local service providers. 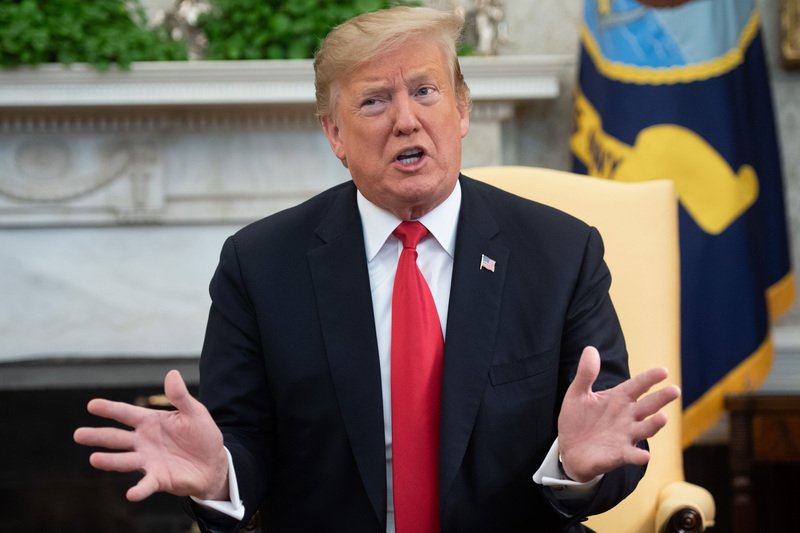 Multiple media outlets reported Friday that Trump earlier this month told Customs and Border Protection Commissioner Kevin McAleenan he’d pardon him if he broke the law to deny migrants the ability to petition for asylum. It wasn’t clear whether the president intended the remark as a joke, and Trump denied later that day on Twitter that he "offered pardons to Homeland Securi[t]y personnel in case they broke the law." 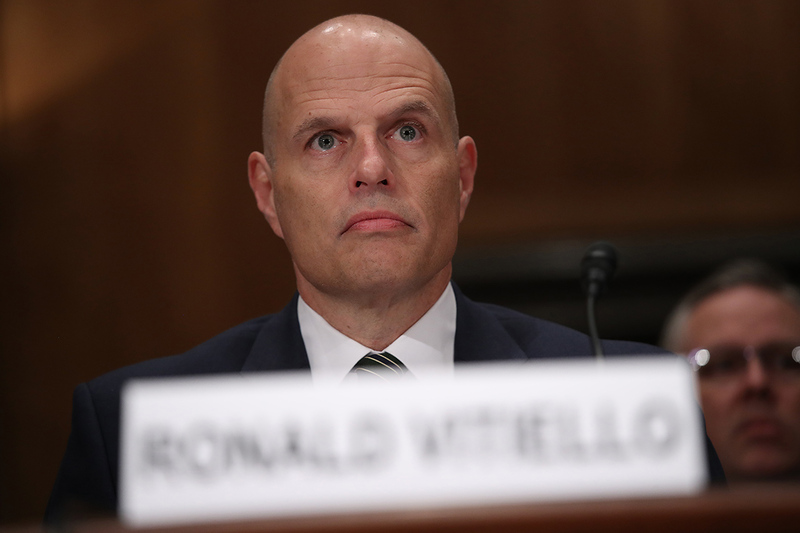 Top immigration official Ronald Vitiello will leave his post Friday amid President Donald Trump’s homeland staff shakeup, an agency spokesperson confirmed to POLITICO. Vitiello is a former long-term Border Patrol official who’s been acting director of U.S. Immigration and Customs Enforcement since June. 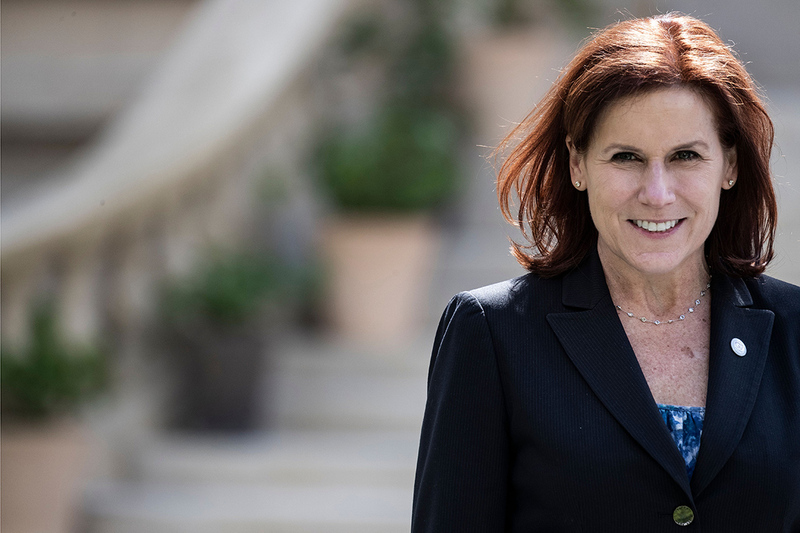 Whether Vitiello will remain in government remains unclear, and ICE declined to comment further. The agency has not announced a replacement, although Matthew Albence, acting deputy director, would be next in line. 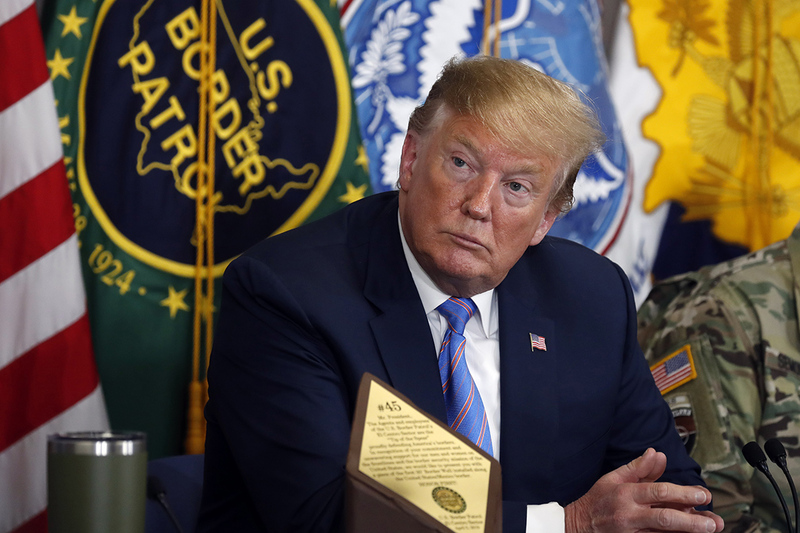 Trump on Friday clawed back Vitiello’s nomination to become ICE director on a permanent basis, saying he preferred to move in a “tougher direction.” The news was followed by three high-profile resignations, including that of Homeland Security Secretary Kirstjen Nielsen. White House senior adviser Stephen Miller has sought in recent days to remove other officials, such as U.S. Citizenship and Immigration Services Director Francis Cissna. With Homeland Secretary Kirstjen Nielsen out of the way, and other DHS officials expected to be pushed out, White House senior adviser Stephen Miller hopes to accelerate or pursue more aggressive enforcement policies, including one regulation that allows children to be detained more than 20 days and another that would deny green cards to immigrants who’ve received public assistance or are deemed likely to do so. Miller has also pressed to revive family separations at the border, though when asked Tuesday about this, the president said, "We are not looking to do that, no." But he might be wrong about why it’s happening. Trump is planning a visit to Calexico, Calif., on Friday as he blames Mexico for failing to stem the tide of migrants. 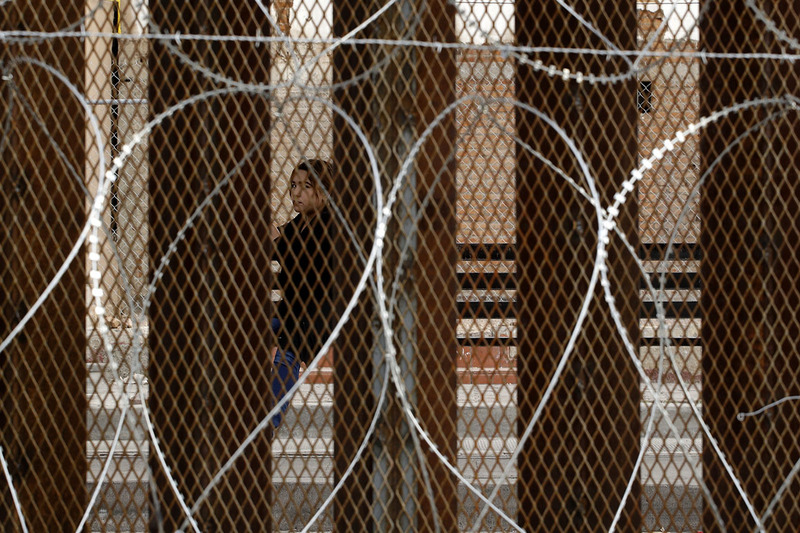 Still, the forces driving Central American families and children northward are complex — and some think Trump’s hard-line immigration rhetoric could be making the problem worse. 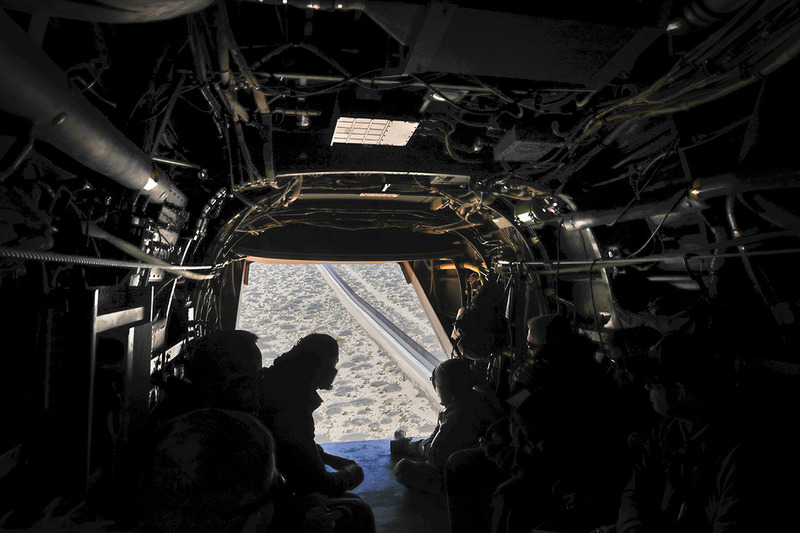 President Donald Trump and top officials have complained in recent weeks about a growing number of migrants arriving at the southwest border. DHS estimates that border arrests in March will approach 90,000 people, which would be the highest monthly level in more than a decade. Officials argue that a dramatic increase in migrant families and children has created a crisis that necessitates an immediate response from Congress. 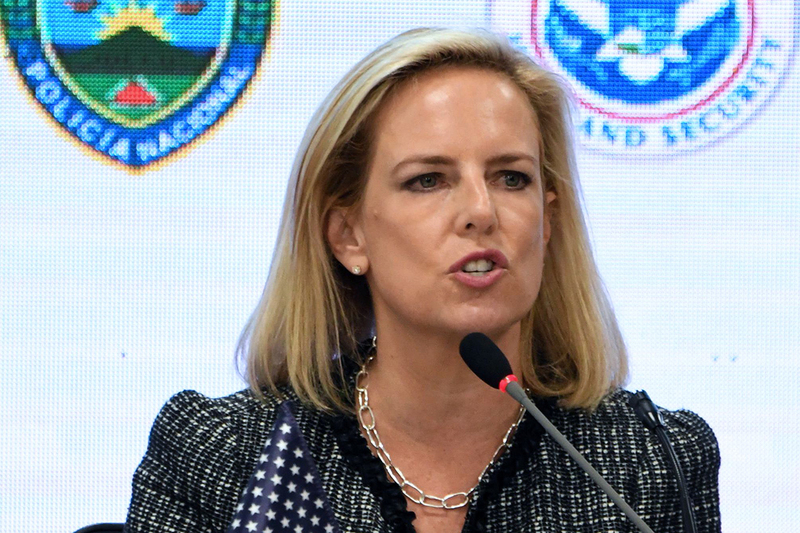 Homeland Security Secretary Kirstjen Nielsen on Monday ordered an expansion of the administration’s “remain in Mexico” strategy, which forces certain non-Mexican asylum seekers to wait in Mexico pending resolution of their asylum cases in the U.S. The secretary said her department would expand the policy — formally known as the “Migrant Protection Protocols” — “to return hundreds of additional migrants per day.” The program already has been launched at and between several ports of entry in California and Texas. 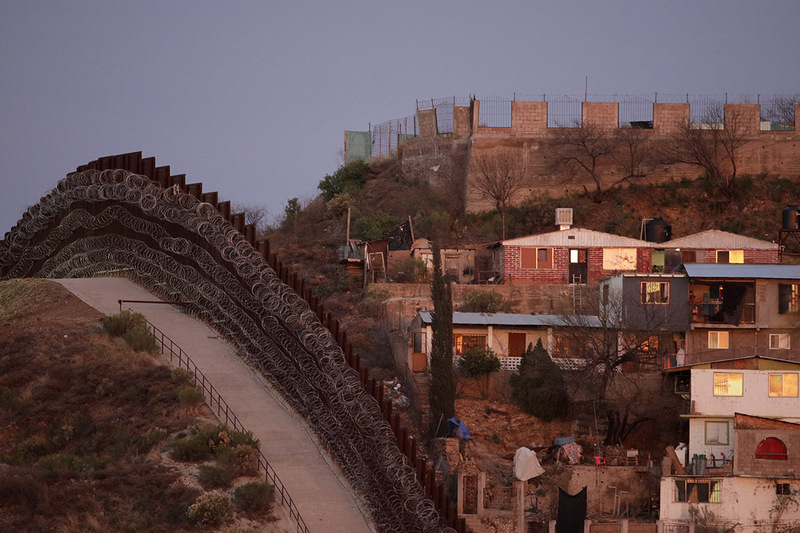 Rep. Joaquín Castro (D-Texas), chairman of the Congressional Hispanic Caucus, called the move “short-sighted and flawed,” and cautioned that it could inflame what he called a humanitarian crisis at the border. 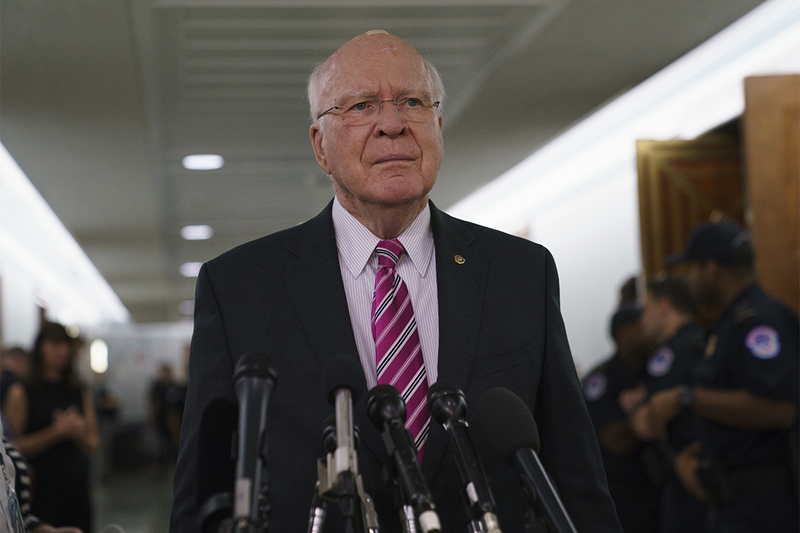 Senator Patrick Leahy (D-Vt.), vice chair of the Senate Appropriations Committee, said it was “foreign policy by tweet” and demonstrated Trump’s ignorance of the funds’ purpose. Hundreds of millions of dollars in aid that Congress approved for El Salvador, Guatemala and Honduras is stalled at the White House budget office, an impasse that threatens ongoing efforts to stem the influx of asylum seekers from the region. 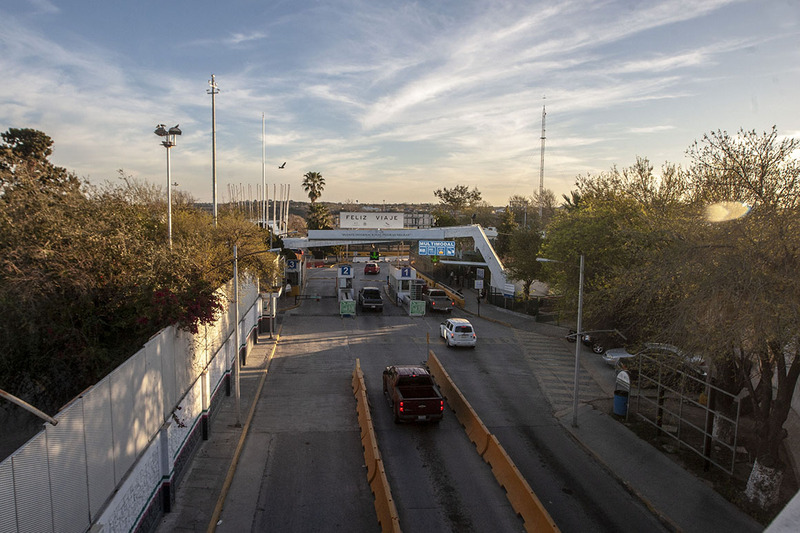 The holdup: Administration officials aren’t sure whether President Donald Trump wants to withhold the funds for these countries to punish them for the northward flow of migrants. 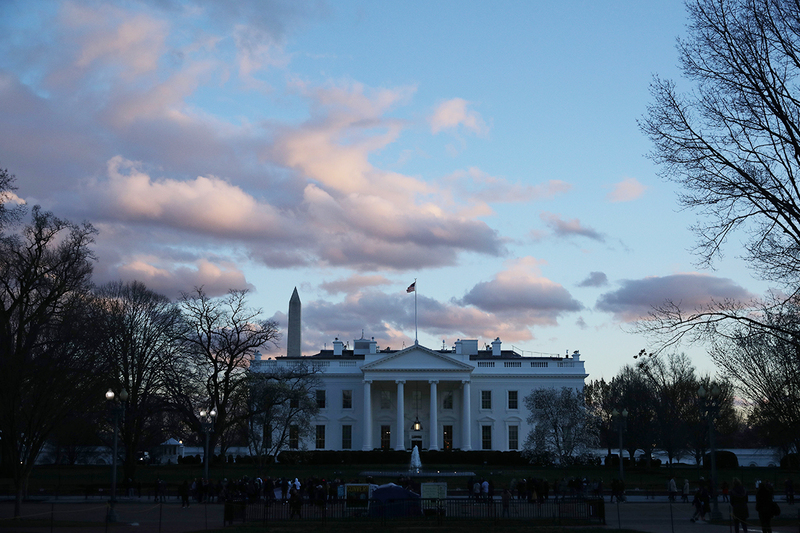 The money — a significant portion of roughly $627 million that Congress allocated for Central America one year ago — has been in limbo for months at the White House Office of Management and Budget, according to three people with knowledge of the process. 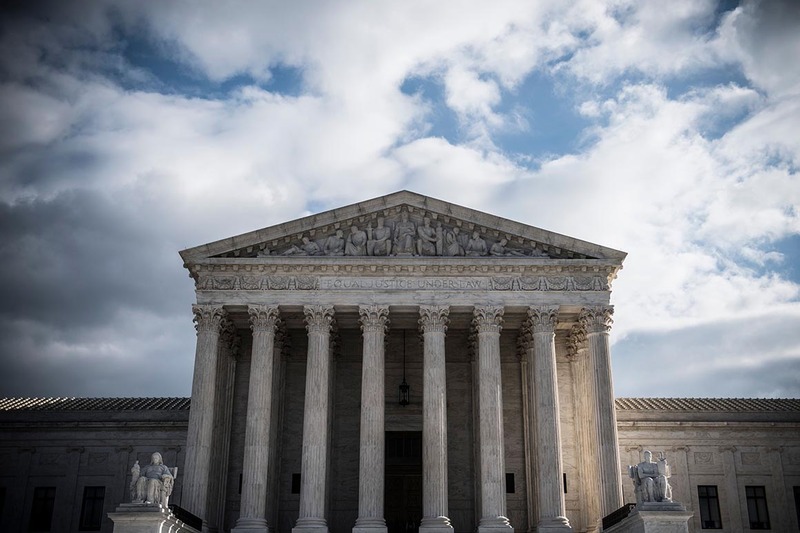 The Supreme Court on Tuesday ruled that the federal government can detain immigrants indefinitely for past crimes, even if they have been previously released. A federal judge on Friday ordered the Trump administration to reunite a larger pool of families separated at the U.S.-Mexico border. 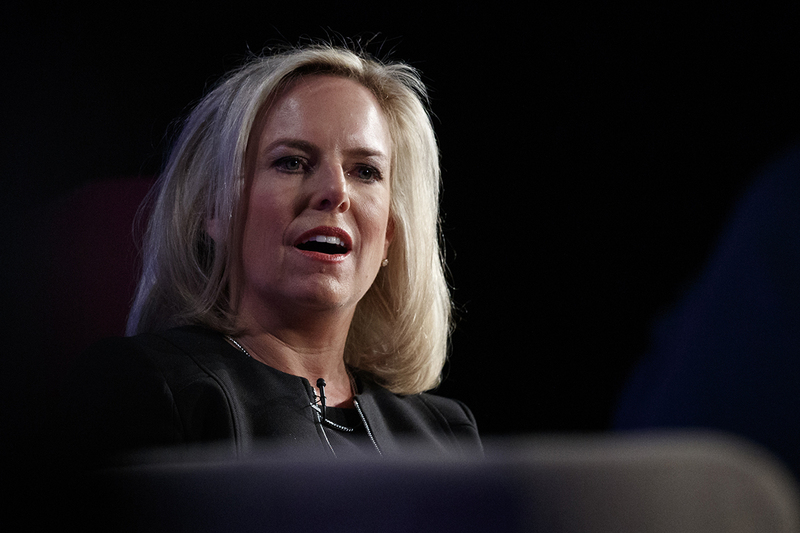 Homeland Security Secretary Kirstjen Nielsen argued in stark terms Wednesday that illegal immigration has caused a humanitarian crisis that necessitates construction of a wall along the U.S.-Mexico border. 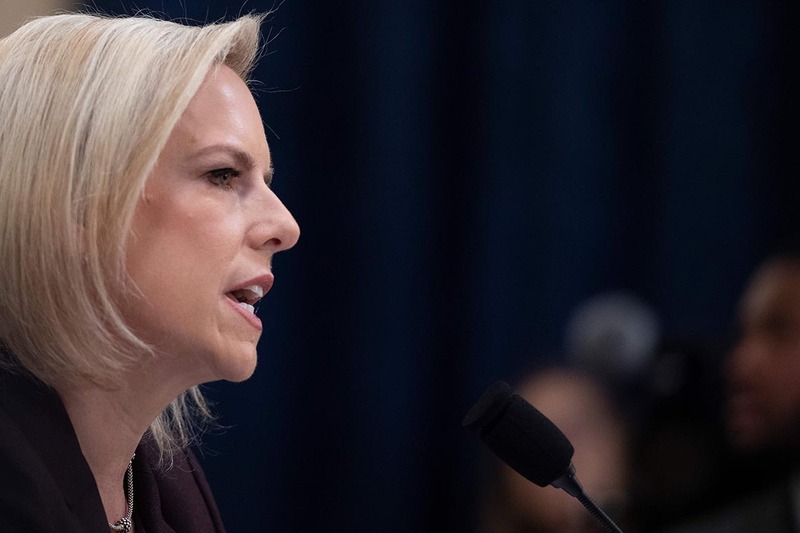 In opening remarks to the House Homeland Security Committee, Nielsen called the current state of border security a “humanitarian catastrophe” and described the border as a conduit for criminals, drugs, and human trafficking. “This chain of human misery is getting worse,” she said, citing recent statistics that show a spike in border arrests, a metric used to estimate crossings. 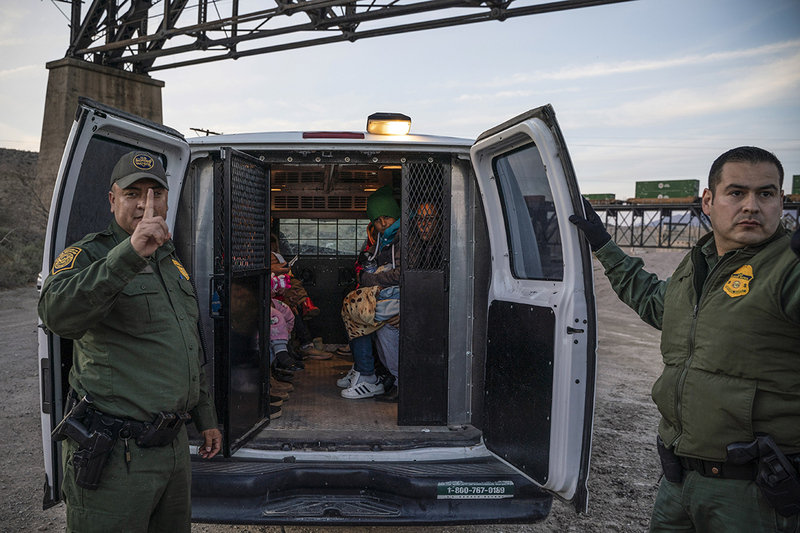 Border Patrol arrested 66,450 migrants at the southwest border in February, the highest single-month total since March 2009. Since October, monthly arrests have averaged 53,600, the highest rate since 2008 but still far below arrest rates in the 1990s and early 2000s.